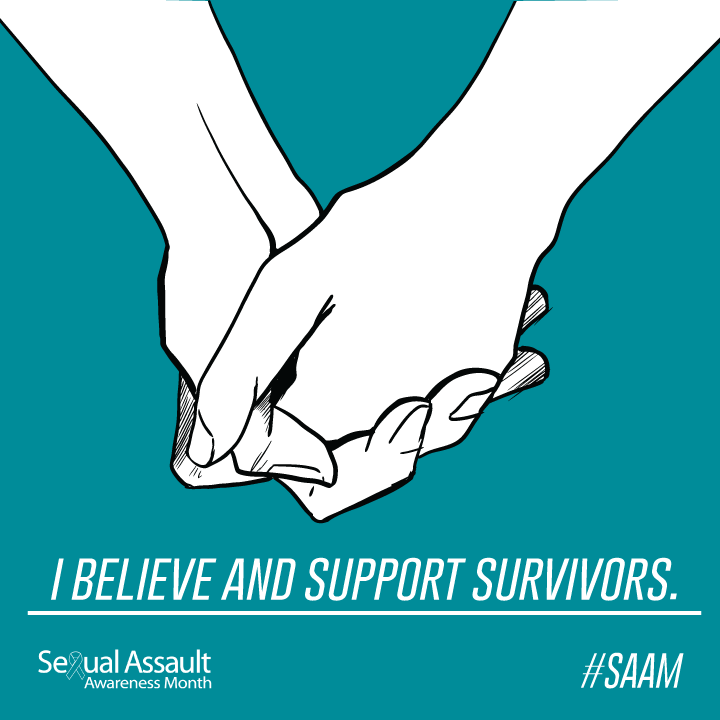 Participate in the SMART Team’s #30daysofSAAM Social Media contest. You could win a $50 Amazon gift card! Learn how to establish consent in your relationships. 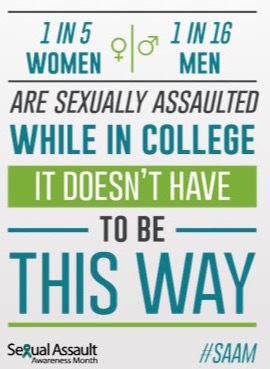 Spread awareness of campus resources for responding to sexual assault or misconduct. The library has numerous resources on all aspects of this issue, from causes and cultural attitudes to prevention programs and victim support. Check out our display in the new books area by the library’s front door for a selection of books on the topic. For more books, check out our HELIN Catalog. You can also search databases like Social Sciences Full Text, Gender Studies Database, and GenderWatch for journal articles and other sources on the topic. For help finding information on domestic violence and related topics, contact one of our liaison librarians.